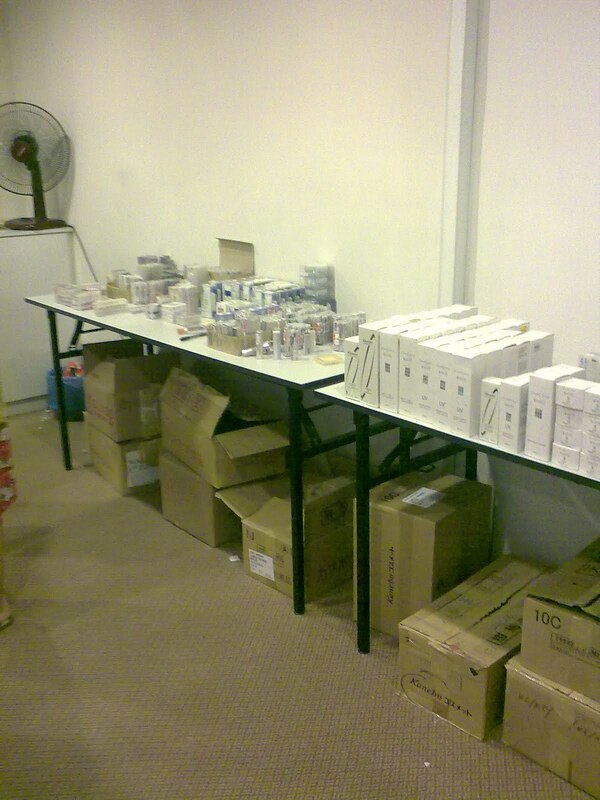 I have been to Kanebo 80% sales at Damansara uptown. 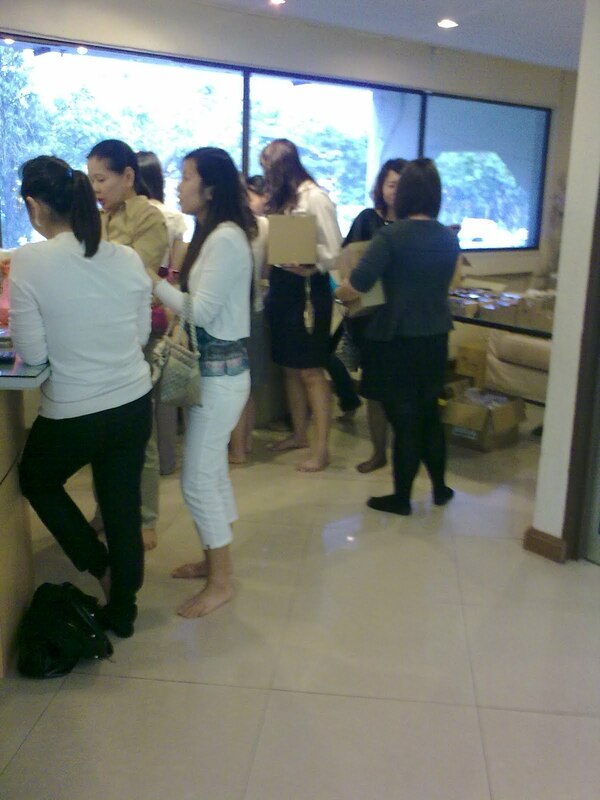 The place is kinda small(it's in a beauty saloon) and the brands available were Kanebo and Kate. Some of the Kanebo cosmetics items are cheap but you gotta check the manufacturing dates because I found most of them manufactured in year 2005 to 2007, hardly find products manufactured in year 2009 and above. 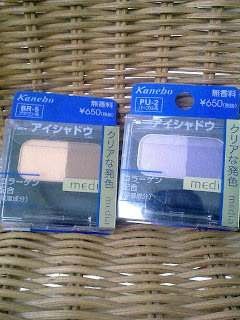 Kate and Kanebo, Lunasol Coffret Dor have good bargain at about 50% of from original price. 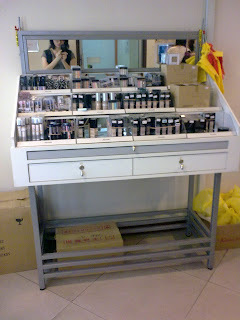 I like the Coffret Dor eye palatte very much(RM50 each) but green color is out of stock. The leftover colors are blues and purple which I don't need. 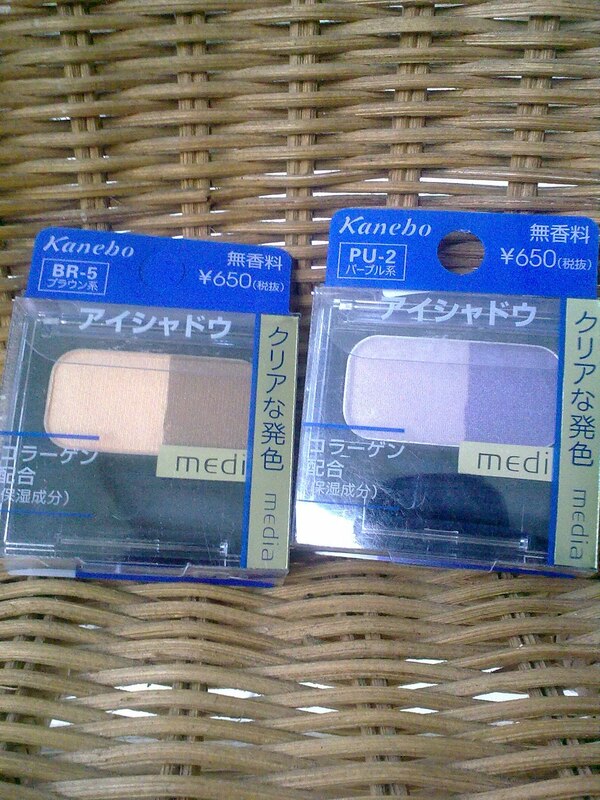 I ended up spent just RM16 for 2 beautiful eye shadow. There is one cashier only so It took awhile to pay. Wow so fast the green color eye palate no more?? Lucky i grab 2, since the color is so pretty.